HTC One (M8) launched on March 25th at a press event in New York and London, and was available for sale shortly after the announcement from Verizon, both in-store and online, as well as AT&T and Sprint. 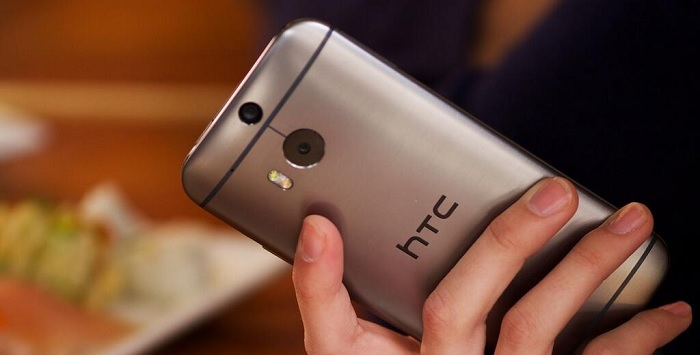 The latter two were only selling the handset online, but starting today, users will be able to grab the HTC One (M8) from the brick-and-mortar stores of the two carriers. Additionally, T-Mobile is also set to launch the HTC One (M8) starting today. As for AT&T and Sprint, the carriers are selling the flagship device for $199 tied to a two-year agreement. AT&T users also have an option to get the handset on AT&T Next, if they don’t want to get in to a contract. As for T-Mobile, it’s following its usual plans. Users can get the handset from T-Mobile starting today (April 11th) for $0 and $26.50 per month for 24 months. As for the specifications, the handset rocks a 5-inch 1080p display, a 2.3GHz quad-core Snapdragon 801 chipset with 2GB of RAM, 16GB storage with a microSD card slot and 50GB of free Google Drive storage for two years, a 2,600 mAh battery, Duo cameras, 5Mp front-facing camera and runs Android 4.4.2 KitKat with Sense 6.0. Are you getting your hands on this beautiful device? Let us know in the comments.